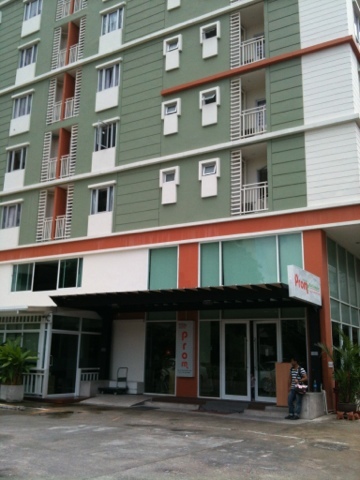 It is located 5 mins walk from Thai Cultural Centre MRT across Big C mall. To get to Siam Paragon, one needs to take the train to Asok/Sukhumvit station, and change and get off at Siam BTS. MRT is the subway equivalent, and BTS is the sky train equivalent. 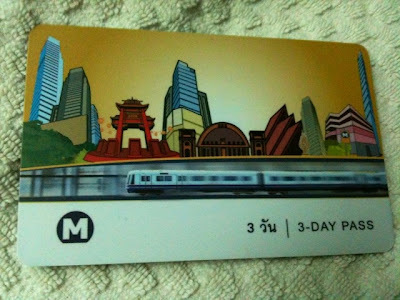 This is our 3 Day MRT Pass that costs 230 baht. So today I made my return to Malaysia. 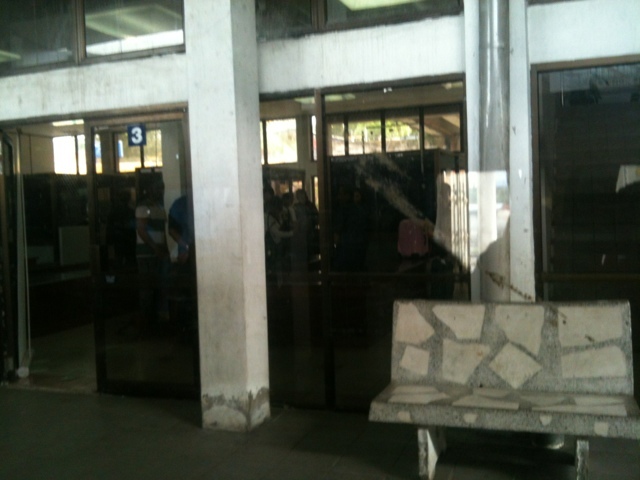 Our train was at 14:45 hours, and boarding 30 mins before. 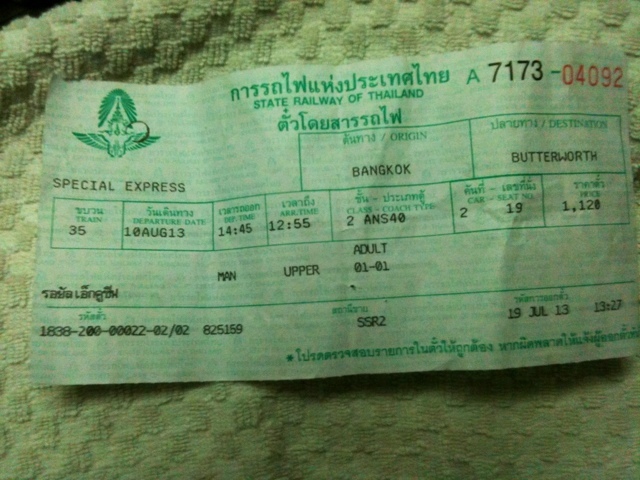 This is my Thailand train ticket departing from Hua Lomphong station. 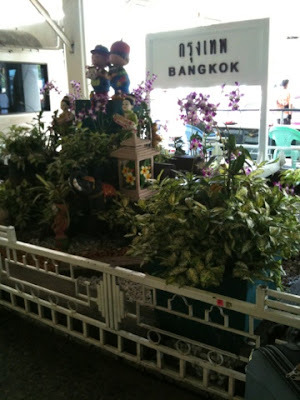 It was booked online and sent to our hotel in Prom Ratchada on our first day of arrival in Bangkok. 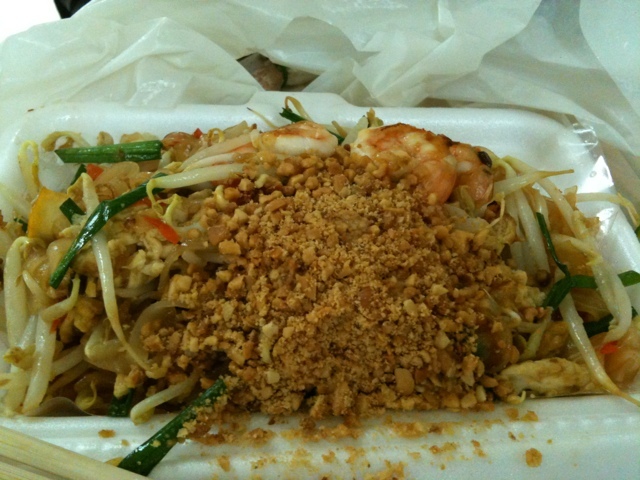 We arrived at the train station with one hour to spare so decided to get some lunch. I even found a foot massage shop charging 200 baht for one hour, but alas we didnt have much time. 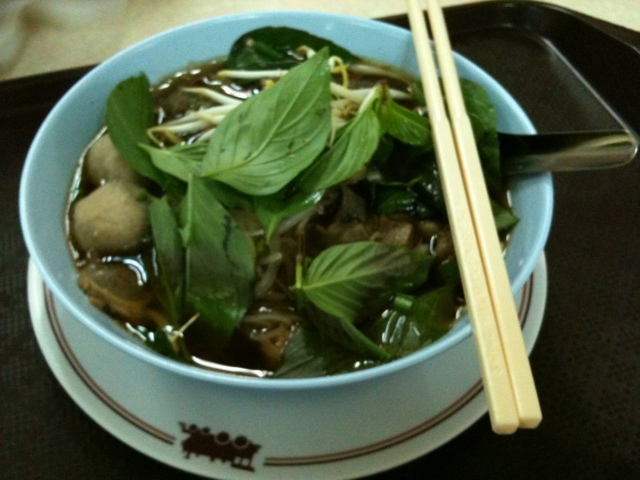 We had lunch at the station food court with my beef noodles at 50 baht. I wasn't too fond of it. 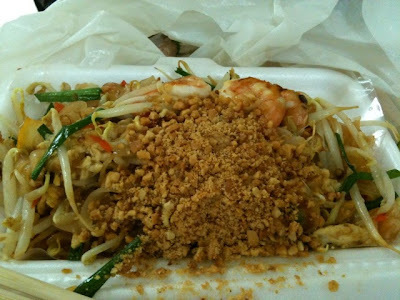 The pad Thai was 40 baht. I liked it better. 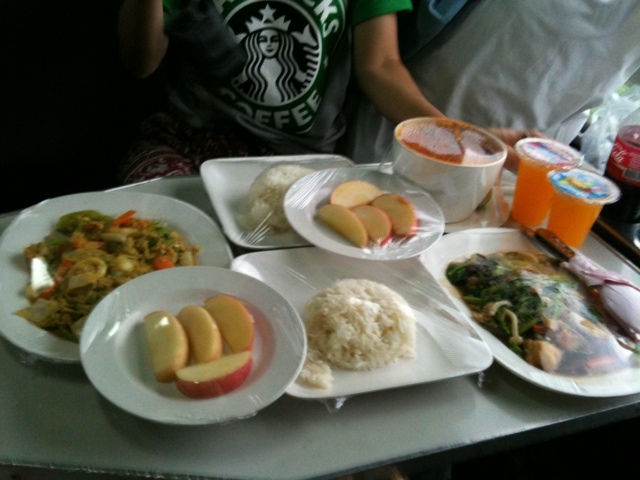 Our dinner was 400 baht. A bit pricey but that is the kind of price on trains. This set was supplied by the train restaurant. This is my bed bunk. Car no 2, bunk no. 19. 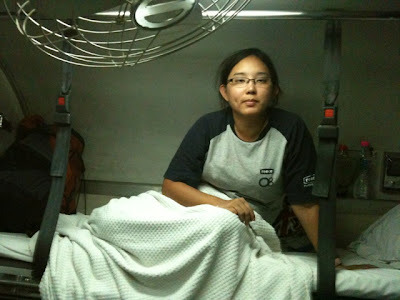 It costs about 1,120 baht for the top bunk. The lower bunk is better with more leg space but we didn't book that as we didn't know any better. 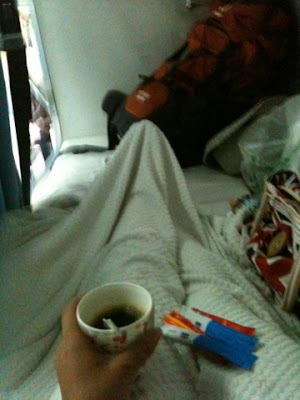 Breakfast was two eggs sunny side up set with coffee and toast for 120 baht served around 8am Thailand time. As we reach the border of Malaysia after Hyadtchai, everyone prepares to bring their luggage down for checking at the immigration. 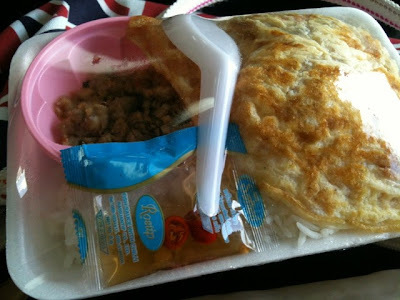 At Hyadtchai, there were still peddlars selling baked/fried chicken at 30/35 baht and sticky rice packs at 10 baht. This is the immigration at Padang Besar. It took roughly 20 mins to get through the counter. And they check luggage. 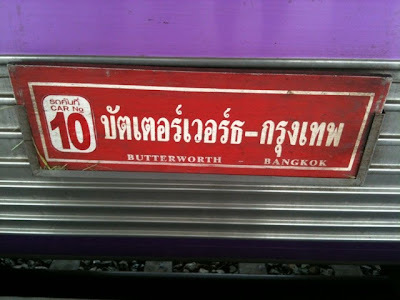 After this stop, the Dining car would have separated from the cars heading to Butterworth. 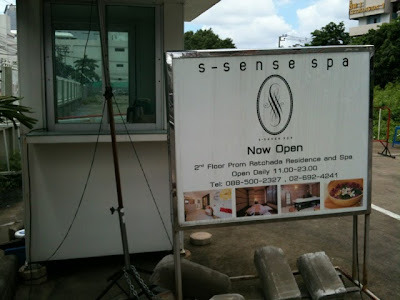 The kitchen staff now start canvassing hot drinks at 20 baht. 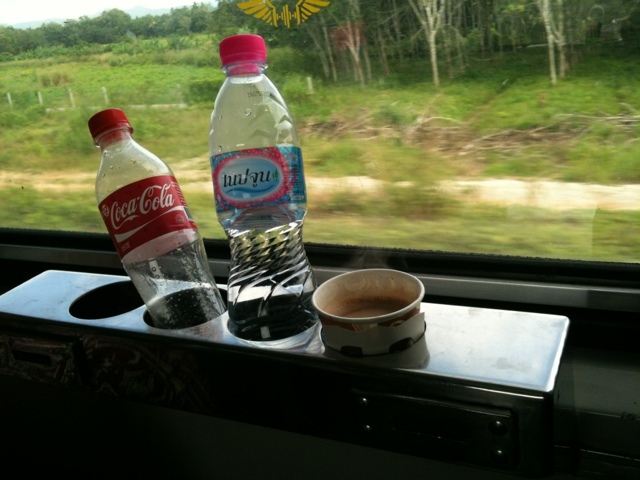 Mine is a hot Milo. 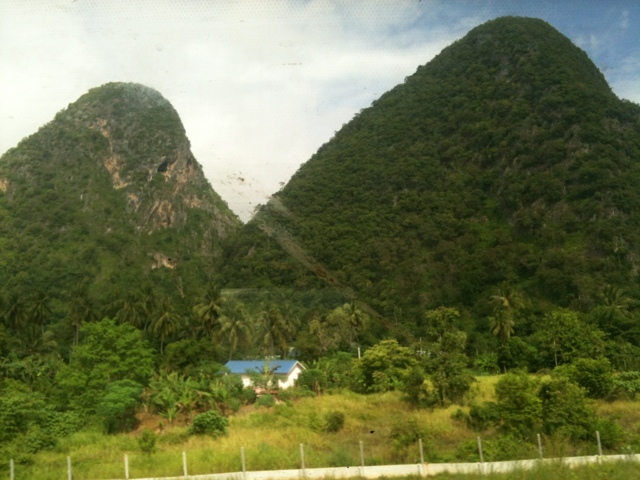 This is Bukit Cabang (Twin Hills), which you will see after leaving Padang Besar. Tchis is Lay potato chips. 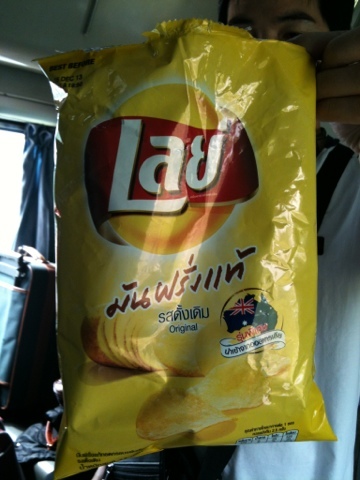 It's a 77 gram pack that goes only for 20 baht. Quite cheap and you can't get it for that price in Malaysia.. If you can even find it. After Padang Besar, the Thai staff were replaced by their Malaysian counterparts. Frankly speaking, I would rather just take a budget flight back to KL. 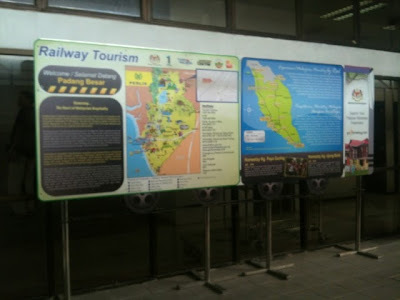 However tickets would cost at least 5,000 baht during this festive season. Coupled with the fact that Thailand is now a very popular destination as well. Hence why decided to try the train instead. 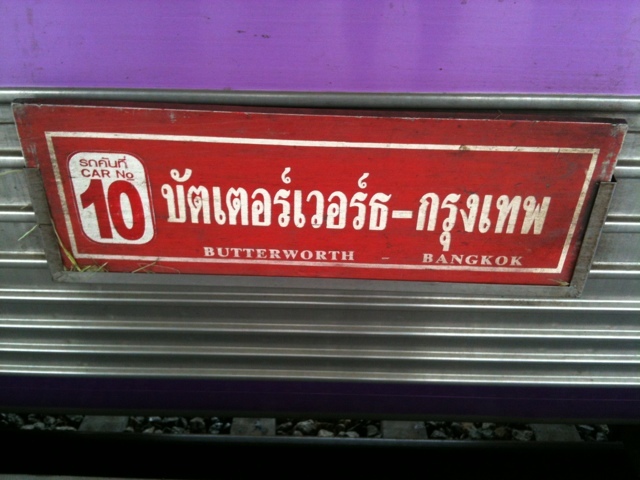 With that, it marks the final leg of our Thailand journey.